Showtime tonight…so, it’s almost Friday!! I hope everyone’s well. Hasn’t this week gone quickly? 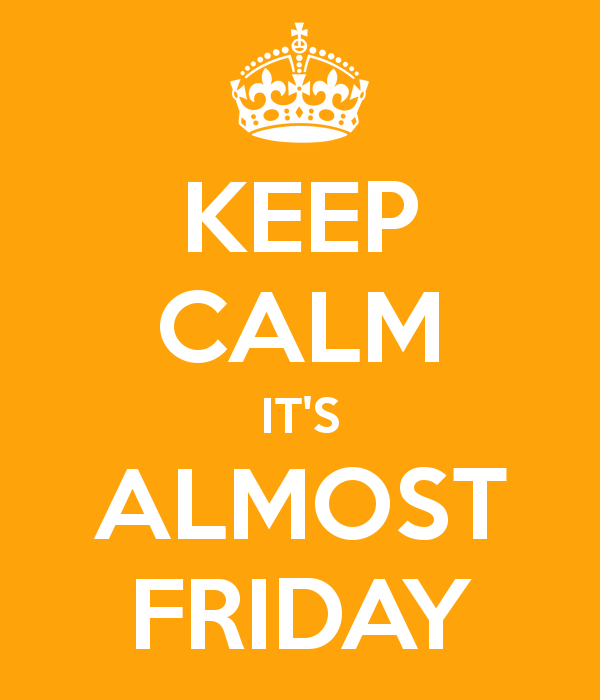 That’s a good thing, ‘cos we’re that much closer to showtime…and Friday!! Really pleased to see more and more folks joining our Facebook Group. For those that have recently joined us, welcome aboard. You can look forward to making some new friends and acquaintances while you listen along to our weekly show. This week is jam-packed full of your requests, plus a good few tunes that you may not have heard for quite some time…at least on the radio, anyway. Tune in from 7pm (UK time) tonight and hear some Blue Öyster Cult, Uriah Heep, Steve Vai, Van Halen, Electric Light Orchestra, April Wine, Magnum, Lita Ford, Stevie Nicks, Golden Earring, INXS, Motley Crue, Motorhead and much more besides. ← So, what’s on the show tonight?